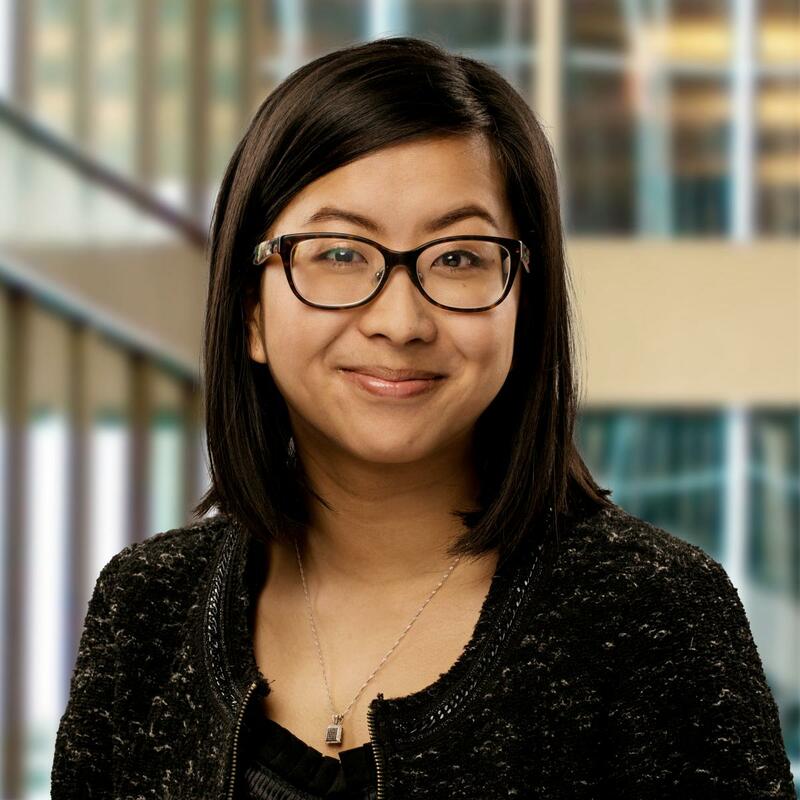 Léanne Berger-Soucy is an analyst in the Financial Markets Department at the Bank of Canada. She holds a M.Sc. in Finance from Université de Sherbrooke. Price controls, or caps, can lead to shortages, as 1970’s gasoline price controls illustrate. One million trades show that the market for borrowing bonds in Canada has an implicit price cap: traders are willing to pay no more than the overnight interest rate to borrow a bond. This suggests the probability of a shortage increases when interest rates are very low.